Pokemon Go Reality Contact Lenses! Hanke spoke this week about his vision for the game at VentureBeat’s GamesBeat conference. 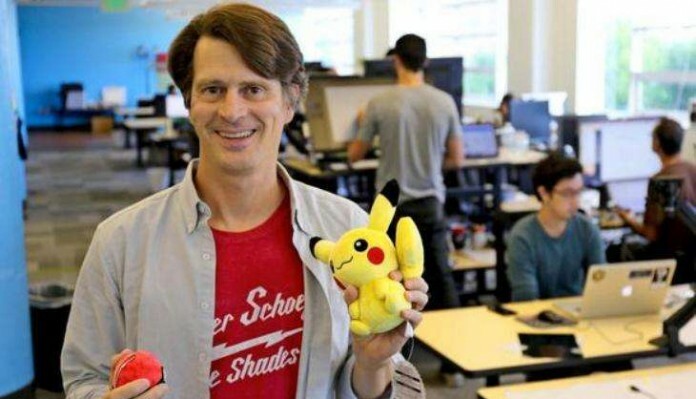 His wildest idea: fully internet-integrated contact lenses that would allow players to see Pokémon in the world around them without a device interface. But contact lenses are just one part of the plan. Hanke’s idea isn’t just to get people up and moving around, but to have an idea of where to drive them. The plan has always been to push for partner deals with big stores, public events, driving players to parks that need cleaning up; it’s all a sort of utopian idea of how the game’s collective players could be a force the game itself would command.